An instant $100 rebate for select smart thermostats! Smart thermostats learn your routine and adjust to create the perfect home temperature. Users can save an average of 12% on annual heating and cooling costs! It learns your schedule and the temperatures you like and programs itself. Control your temperature from your phone, tablet or laptop via Wi-fi. Stores energy usage data for your home to help you manage your heating and cooling practices. Easy to install – install it on your own or hire a contractor. Rent a Smart Thermostat for $5/mo or purchase one for $100 and get a $100 credit. Visit any Eastlink store or call 1-888-345-1111 to get this exclusive deal. Check eligible smart thermostats for a year round $100 instant rebate. Find an eligible retailer near you. The following are a list of qualifying smart thermostats for the $100 in-store rebate. Check below for locations offering our year round $100 in-store discount on select Smart Thermostats. Parents get to enjoy a good nights sleep thanks to Efficiency Nova Scotia’s in-store rebates on motion sensors. 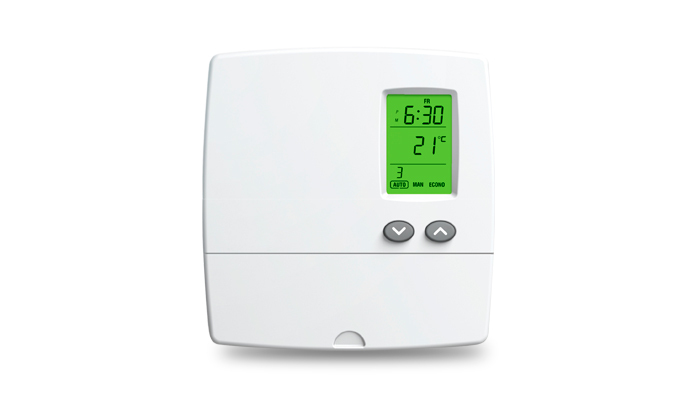 An instant rebate for programmable thermostats for electric baseboard heaters!